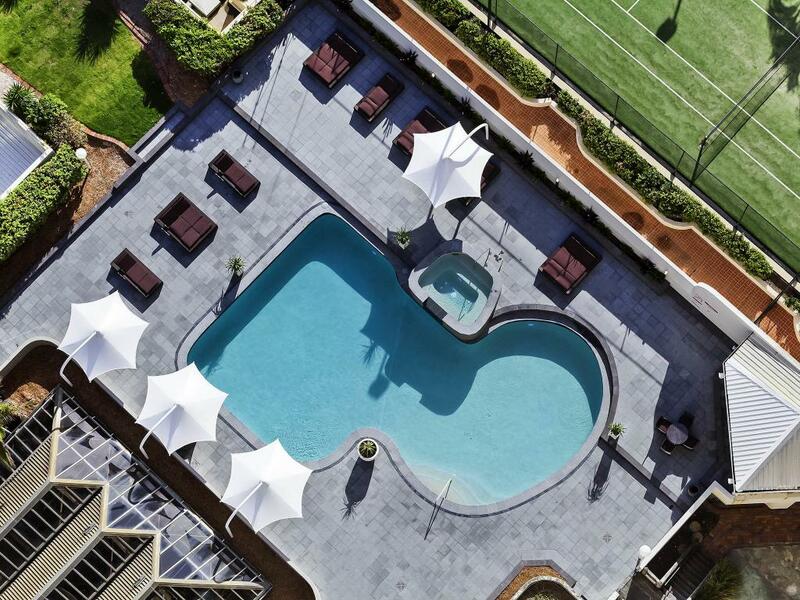 Novotel Surfers Paradise resort is located in the heart of Surfers Paradise with direct access to one of Australia's most famous beaches. This great Gold Coast accommodation is surrounded by entertainment venues, restaurants and the multi-level Paradise Centre shopping complex. 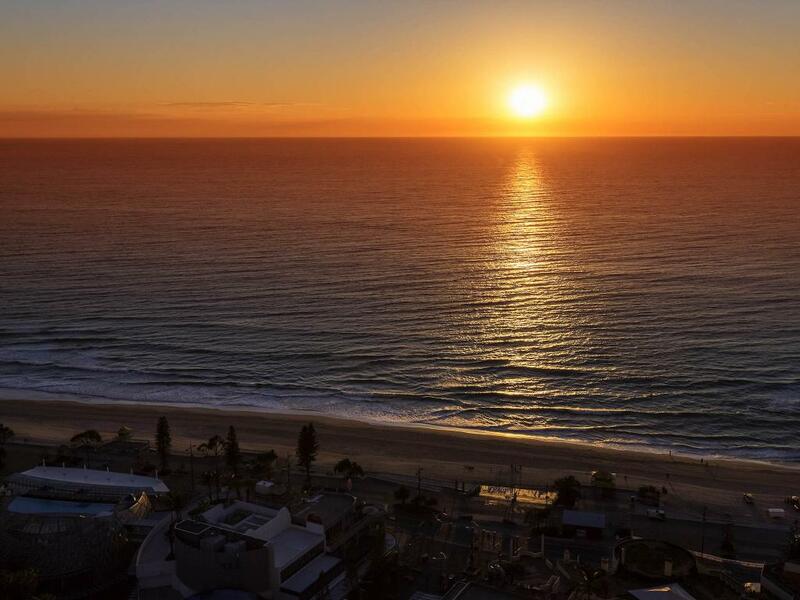 Novotel Surfers Paradise features 404 spacious rooms and suites, all boasting stunning ocean or hinterland views and private balconies. This affordable Surfers Paradise Hotel is the perfect place to base yourself and your family while you explore the variety of things to do on your next holiday to the Gold Coast. 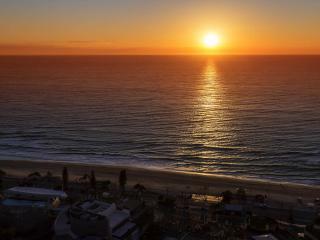 Novotel Surfers Paradise features 404 spacious rooms and suites, all boasting stunning ocean or mountain views and private balconies. Hanlan's Bar & Restaurant: Start your day with a sumptuous buffet breakfast. Each evening, enjoy the resorts famous seafood buffet or choose from the la carte menu items. Open daily for Breakfast, Lunch & Dinner.